You’ve never seen Bucky, or a party, like this before! All summer, Bucky on Parade has marched into the hearts of thousands of people in Madison and beyond. Now it’s time to celebrate with the biggest, boldest Badger party of the year, dare we say decade?! What’s a Badger party without the Spirit Squad, UW Marching Band, MadHatters, great food, Babcock Hall ice cream… and of course, Bucky Badger himself? Best of all, here’s your opportunity to take home your very own Bucky on Parade statue — 31 of the one-of-a-kind statues will be on display that night for all to enjoy and also up for auction. To top things off, one special statue will be raffled off—buy a golden ticket for your chance to win the Golden Bucky! After the thrill of the auction, dance the night away with the Joe Hite Orchestra at an after party like none other. And it’s all for a good cause—event proceeds benefit Garding Against Cancer, the Madison Area Sports Commission and other community charities. Wear your best red attire and get ready to party with Bucky and his statue friends! The Kohl Center doors open at 6 p.m. Heavy hors d’oeuvres and a cash bar will be available throughout the evening. The live auction program will begin at 7 p.m. followed by post-auction entertainment from the Joe Hite Orchestra. The event concludes at 11:30 p.m. There are no physical tickets for the Bucky on Parade Finale Party. All guests will check in by name upon arrival. 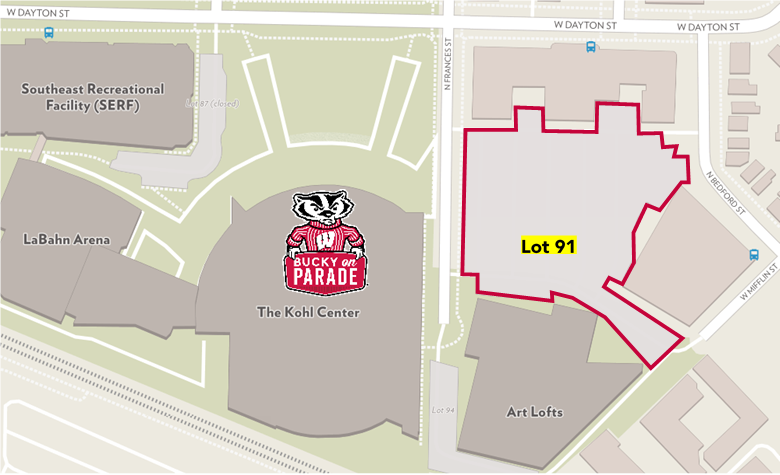 Parking is included for guests in UW Lot 91, east of the Kohl Center. Metered and street parking may also be available, but is not guaranteed. Once you arrive, look for signage directing you to the entrance at Gate A. 21 one-of-a-kind statues will be up for bid during the live auction program starting at 7 p.m. You can browse the available Bucky statues in advanced, but the order in which they are auctioned off will remain a surprise until the auctioneer begins. • 30+ more items any Bucky fan would love! We’ll be selling golden raffle tickets for your chance to win the Golden Bucky! One for $50, and three for $100. Still putting together your best red outfit for the Finale Party? Check out our lookbook with some red outfit inspiration for you and your guests! While formal attire is not the expectation, it is acceptable, as is casual cocktail. The event is produced by the Madison Area Sports Commission, with support from the Greater Madison Convention & Visitors Bureau. 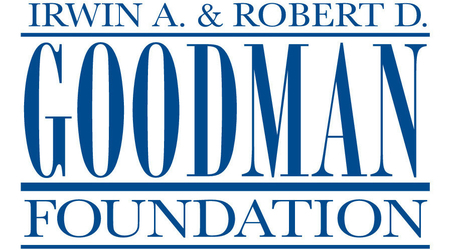 Event proceeds will support Garding Against Cancer, the Madison Area Sports Commission and other community charities. 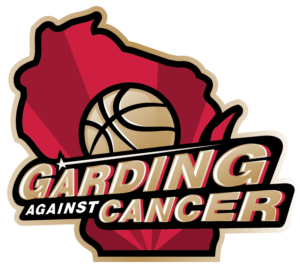 Garding against Cancer was founded in 2016 by University of Wisconsin basketball head coach, Greg Gard, and his wife Michelle as a way to honor Greg’s father who passed away in 2015 after battling brain cancer. Garding Against Cancer supports cancer research and patient care around the state of Wisconsin. 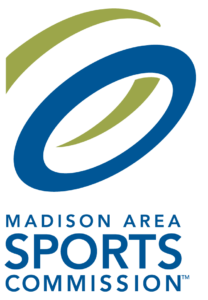 MASC is Greater Madison’s official sports marketing organization with the goal of growing our sports destination. 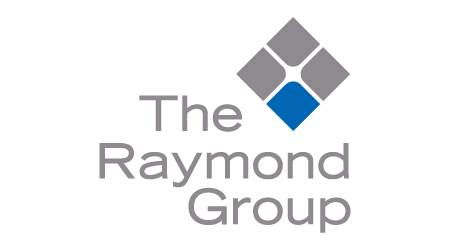 We bring sporting events like Ironman, CrossFit Games and the WIAA high school state championship to the Madison area which has a positive impact on sports tourism and the regional economy.